Do you know how quickly and easily you can order a transcript through DocMagic? 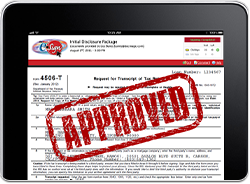 DocMagic, Inc., the leading provider of fully-compliant loan document preparation, compliance and eDelivery solutions for the mortgage industry, announced today that Equifax has approved the company as an eSign provider for electronic IRS 4506-T requests from its clients. Equifax, an Income Verification Express Services (IVES) participant, provides this service to its clients nationwide and began accepting orders electronically signed with DocMagic eSign in January. "The IRS has very strict requirements for accepting these orders electronically," said Melanie Feliciano, Chief Legal Officer for DocMagic. "Our eSign product meets these requirements and the team at Equifax has reviewed our product and confirmed that. 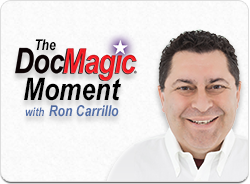 Now, all DocMagic's customers can place their orders for IRS 4506-T with Equifax and use DocMagic's eSign technology to sign them electronically." For years a core group of us has been telling the industry that it’s time to get the paper out of our systems. We’ve performed studies that show paper is more expensive, that it takes more time to process, is usually missing pages or signatures, or gets lost. It took the foreclosure crisis to really bring home to the industry the negative implications of lost or incomplete documents. After billions of dollars in settlements to federal regulators and attorneys general, it looks like our industry is finally ready to say goodbye to paper forever, or at least a majority of it. Anyone who has yet to be convinced will get all the persuasion they need when the Consumer Financial Protection Bureau implements the Three Business Day Rule for mortgage loan closings. When lenders and their closing agents are forced to deliver a correct settlement statement to the borrower three days before closing, they’ll learn just how difficult it will be to get everything right and on time in a paper world. Taking their businesses fully electronic will be the only way to ensure compliance. DocMagic, Inc., the leading provider of fully-compliant loan document preparation, compliance and eDelivery solutions for the mortgage industry, announces an entirely automated service for income verification. 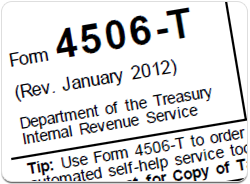 DocMagic's 4506-T service provides a quick and complete service, automatically submitting borrowers' eSigned forms to the Ives vender of their choice for immediate processing by the IRS. DocMagic's automatic income verification process accelerates workflow so that critical data, typically entered manually on the IRS website, is handled instantly in one streamlined solution. 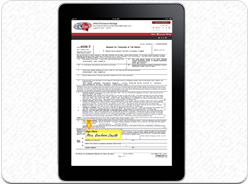 Bundled with the initial disclosure package, or served-up separately, the eSigned 4506-T service saves time, increases efficiency, and protects document integrity. 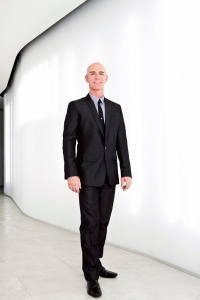 The industry appears to have finally recognized the technology’s significant benefits. For years, the paperless mortgage has stood as the holy grail of all mortgage technology efforts. There have been sufficient reasons for optimism, including the growth of the Internet as a software delivery tool and the passage and adoption of electronic signature legislation such as the Uniform Electronic Signatures in Global and National Commerce Act, which give legal force and effect to electronic signatures and electronic records. Somewhere along the way, however, the housing market crumbled and regulatory compliance became everyone’s primary focus. 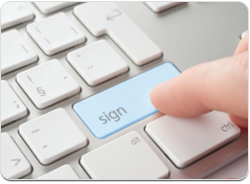 But a new development is about to put electronic signatures back on the map.